Mental health is defined as a state of well-being in which every individual realises his or her own potential, can cope with the normal stresses of life, can work productively and fruitfully, and is able to make a contribution to her or his community. Further information is available from The World Health Organisation. Mental health difficulties are now very common, one in four of us will have problems with our mental wellbeing at some time in our lives. Keep Your Head brings together information on mental health and wellbeing for children, young people and adults across Cambridgeshire and Peterborough. Your first port of call should be to contact your GP. They will either provide you with an appropriate intervention or direct you to the most appropriate provider. 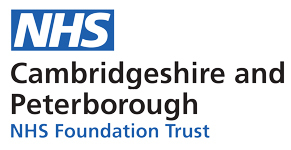 Mental health services in Peterborough are provided by Cambridgeshire and Peterborough NHS Foundation Trust (CPFT). Support provided can also include specialist treatment and services, residential or nursing home stays, other day care support and rehabilitation. If you feel that you need to talk through issues immediately, there is help available right now. On this page you can find a range of organisations you can call. You can also call 111 and press option 2 for the First Response Service which is a 24 hour service for people in a mental health crisis. This service is for anyone, of any age, who is registered with a GP in Cambridgeshire or Peterborough. Specially-trained mental health staff will speak to you and discuss with you your mental health care needs – instead of you having to go to accident and emergency departments of local acute hospitals. 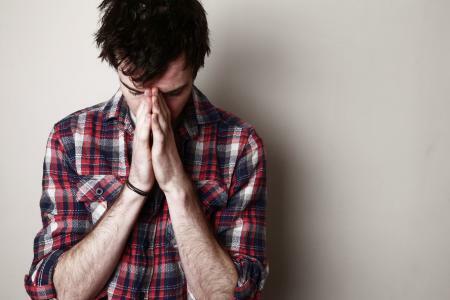 Andymansclub is a peer to peer support group for men. You are always welcome to have a brew and a chat. 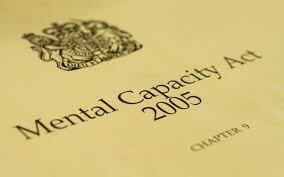 There is legislation that covers the support and care of people who lack the mental capacity to make decisions about their care or treatment, which is called the Mental Capacity Act 2005. The Deprivation of Liberty Safeguards are part of the Act and they aim to protect people in care homes, hospitals and supported living from being inappropriately deprived of their liberty. The safeguards have been put in place to make sure that a care home, hospital or authority arranging supported living only restricts someone's liberty safely and correctly, and that this is done when there is no other way to take care of that person safely.